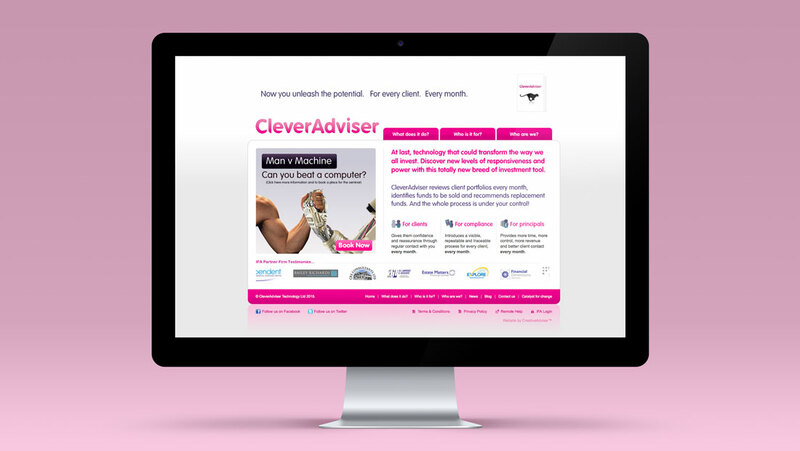 CleverAdviser provides investment technology and applications to the IFA community. 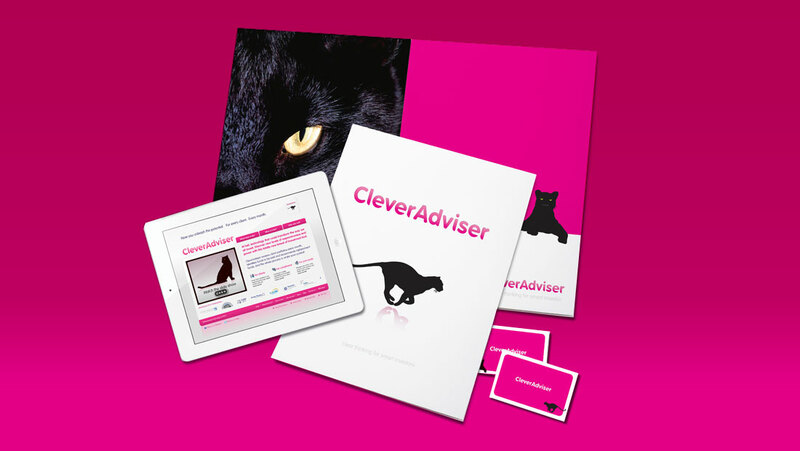 We were asked to design a new company logo and website, along with upmarket product sheet in order to demonstrate the value of the CleverAdviser software to IFAs. 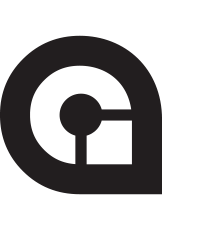 Bright magenta was used with a tailored font to create a very contemporary, striking logo. 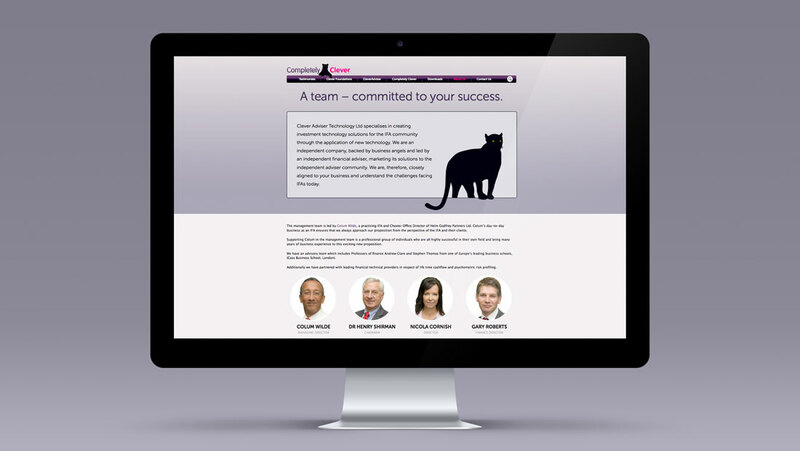 This scheme, together with the black panther and bespoke icon set, were also incorporated into the website and product sheets. 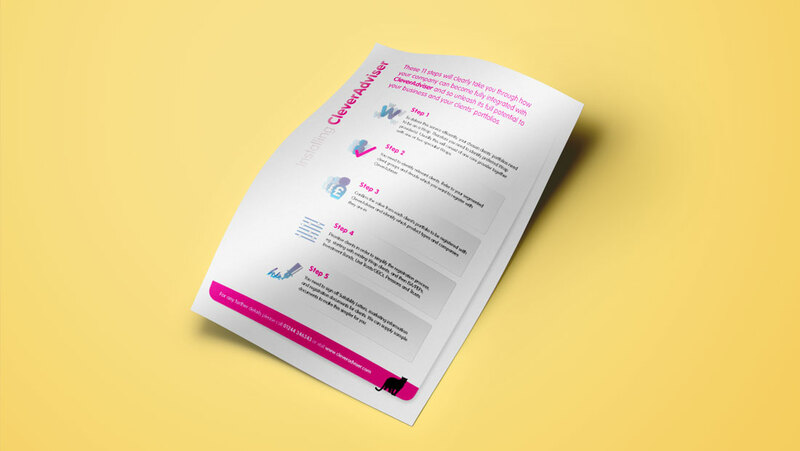 This ensured consistency across the diverse mediums, whilst also providing a strong user experience.